We are an independently owned realty company that was started by Lucy Feicht and is comprised of a nearly all female staff. 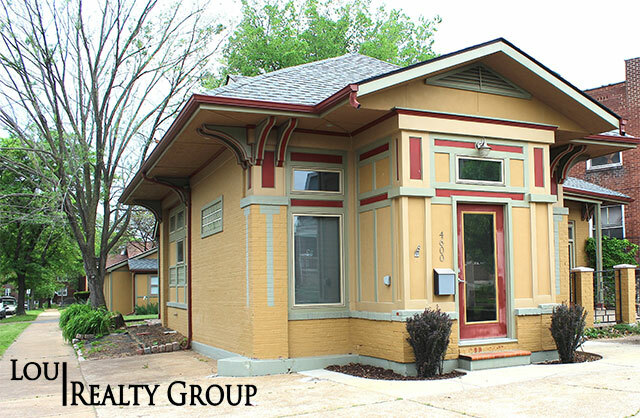 We love all things St. Louis and are proud to bring our passion for property to your doorstep. Don’t worry, if you are looking for a new doorstep, we can help with that! Call 314-OWN-THIS and take ownership today.